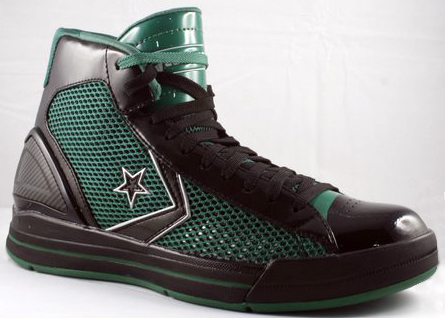 Below is a new colorway of the Converse Star Player EVO. I am not sure if these actually made it into production or not, I guess time will tell. I know there are people still trying to find these fantastic shoes from last year. There are a few other colorways floating out there too, I'll try to post them up next week. Many of the Star Player EVOs are for sale at teamexpress.com, but only in bigger sizes. Ebay will have them for sale sometimes. That colorway is scheduled for Philippine release later this year.